Discover Magazine: The Chemistry of . . . Mummies – Article – From the site: The secret ingredients used by Egyptian embalmers are revealed at last. My Learning: A Step by Step guide to Egyptian Mummification – Offers a step by step process of mummification and pictures of Ancient Egyptian art. Use the arrows on the bottom of the page to go to the previous and next pages. 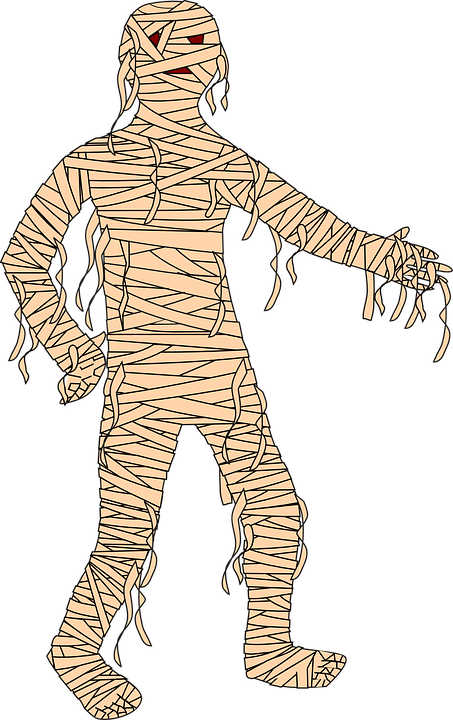 Wikipedia: Mummification – Discusses the process of mummification. 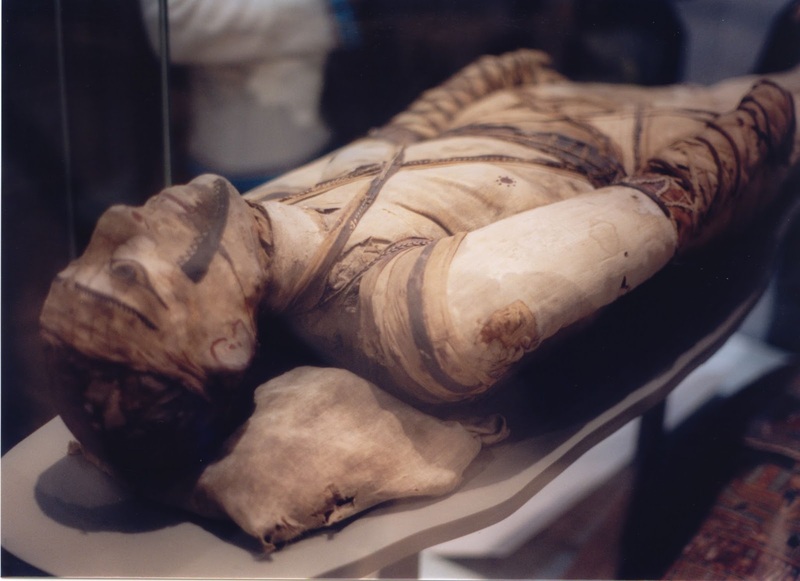 Also Mummy – A longer article about the meaning, history, types, Egyptian mummies, Christian mummies, and other cultures. Plus the treatment of mummies in modern times. Also, Chinchorro Mummies – Talks about the mummified remains of individuals from the South American Chinchorro culture. Ancient Egypt: Mummies – This site is fun to explore. After you read the brief article on the main page, you will see three words on the bottom: Story, Challenge, and Explore, click on any one of these words to start or continue your adventure. Each selection will offer you more information and some will offer another section to discover. NOVA: Mummies 101 – How mummification works, plus a picture gallery. BBC: Egyptian Mummies – Explore the fascinating and varied history of mummification across continents. There’s an interactive Make a mummy activity on this site too. Also, Mummies Around the World. The British Museum: Ancient Egypt – Mummification – Offers pictures and a little bit about the process of mummification. Canadian Museum of History: Mysteries of Egypt – An article loaded with pictures. Smithsonian: Ancient Egypt: Egyptian Mummies – After a brief article, this page has a large picture gallery. Discovering Egypt: Egyptian Mummification – Offers mummification methods based on what could be afforded by the family. Crystallinks: Ancient Egyptian Mummies – This site offers a lot of pictures of mummies and Egyptian art. Click on the links within the short articles/captions to learn more about Egypt. Mental Floss: 15 Mummies You Can See Around the World – Offers a picture gallery and short bits of info about each picture. Oriental Institute at the University of Chicago: Mummy– Anubis leads you through the mummification process. 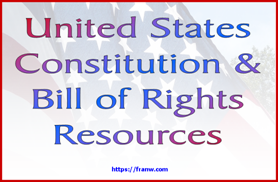 Interactive site. Double clicking is needed to pick up most items. Popsugar: Apple Mummies – Learn how to make Apple Mummies. DLTK: Mummy Cardboard Tube Craft – Instructions and printable materials to make this project. wikiHow to Make a Mummy Costume – Offers a few different ways to make a mummy costume. The Idea Room: 25 Halloween Mummy Crafts & Treats – Mummy related craft made from recycled items, and fun treats such as cookies, cupcakes, meats and veggies. Fun Family Crafts: Mummy – Mummy related cookies, decorations, treat ideas, and crafts. GetColoringPages: Mummy Coloring Pages – 50 downloadable and printable pages. Science Kids At Home: Mummy Experiment – Directions for an experiment that uses apples and a variety of salts. Education.com: Hot Dog Mummy – Use a hot dog and baking soda to learn about mummification. This is a long term project.